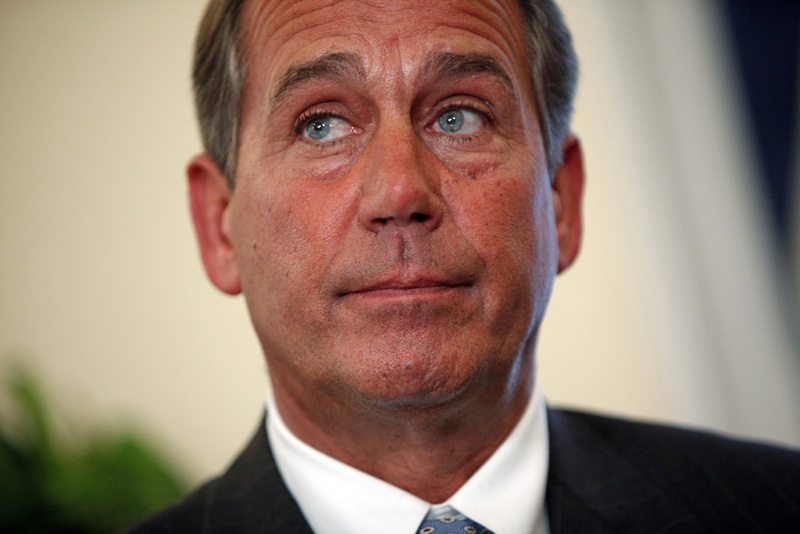 Will Boehner Violate the Hastert Rule for the Eighth Time? Will House Speaker John Boehner need to rely on more Democrats than Republicans in order to pass President Obama’s agenda through Congress – violating what is known as the Hastert Rule? It would be the sixth occasion since he assumed the speakership in 2011, and his seventh attempt. If a cancelled attempt to pass Obamacare funding on Tuesday is included, it would be the eighth. Senators John McCain and Tom Harkin kvetched on Friday that the Senate had become too partisan; Sen. Harkin warned in hushed tones that it was “very dangerous… every bit as dangerous as the break-up of the Union before the Civil War.” Presumably they were talking about conservatives who oppose ObamaCare.